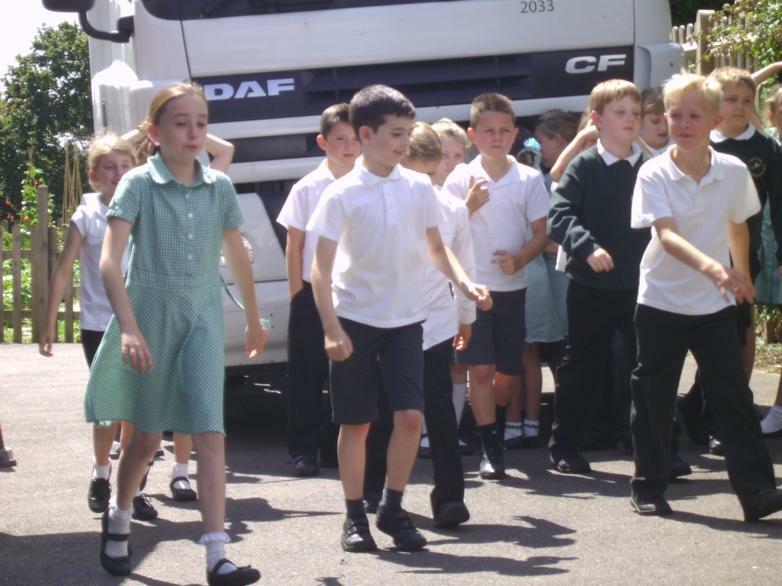 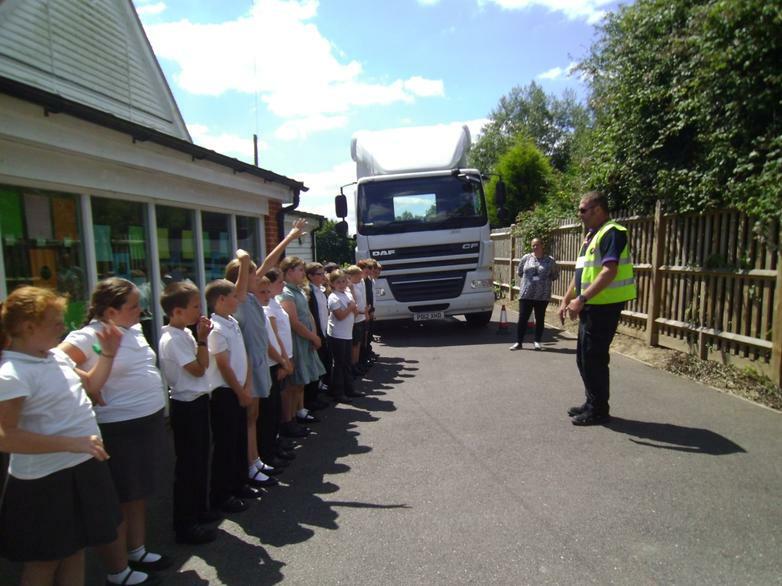 On Monday, children in Y3, 4 and 5 were reminded about the importance of being safe on the road. 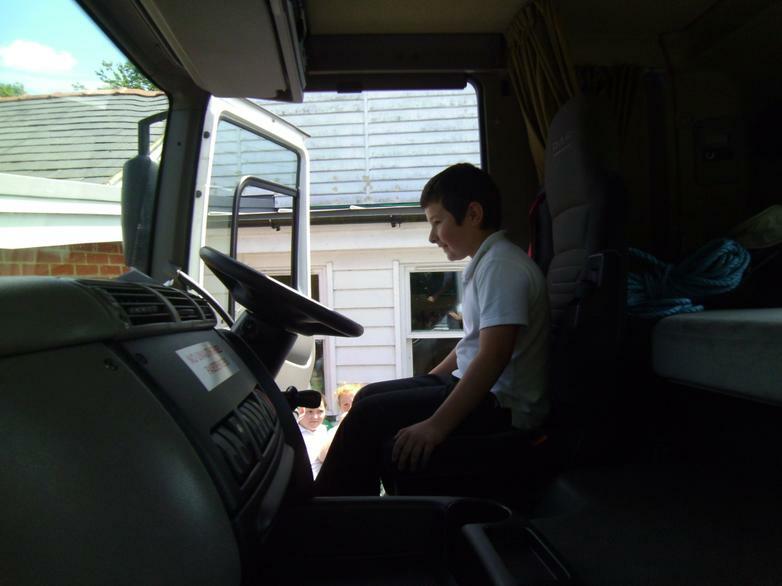 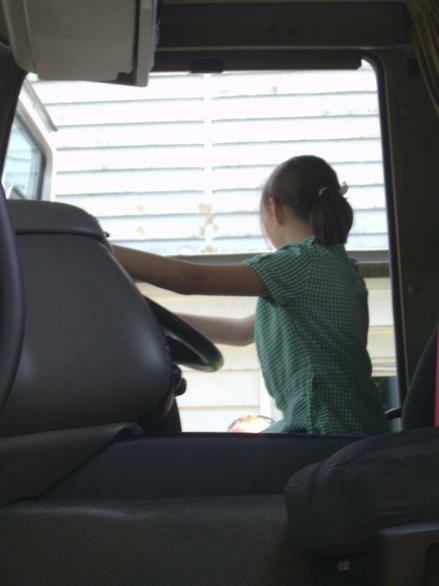 GIST, a Faversham based transport company, drove a lorry in to the school grounds to give the children the opportunity to explore inside the cab of the vehicle and the view from the driver’s seat! 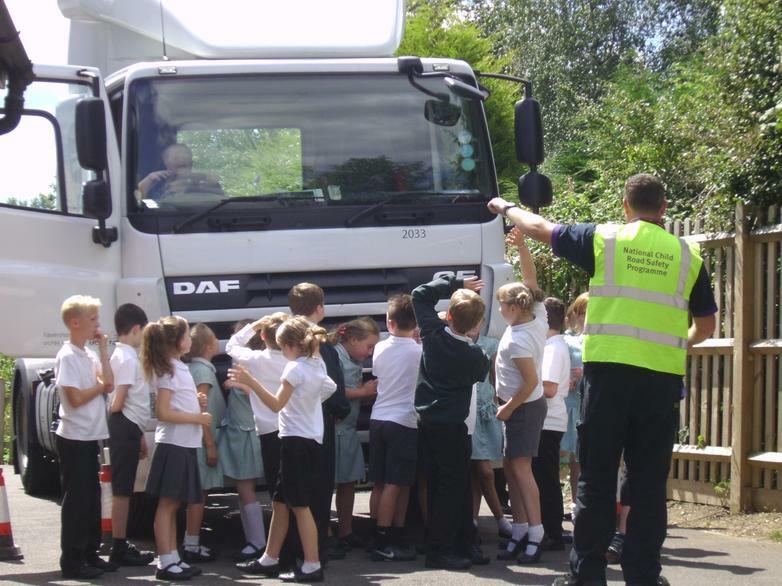 The interactive session reinforced road safety messages as well as provided clear advice on how the children can stay safe on the roads as pedestrians and cyclists.